Why isn't this a sticky yet? There is enough other useless junk on the sticky section and not this useful thread that I'll be using as I learn my new tC?? W/E, its an old thread and I thank the O.P. AWESOME! So THAT's how ya do it!!! Thanks so much for sharing! Ok that answers that then lol thanks ... Now 2nd question has anyone experience any flaking or peeling since painting with a can ? I didn't paint with a can. 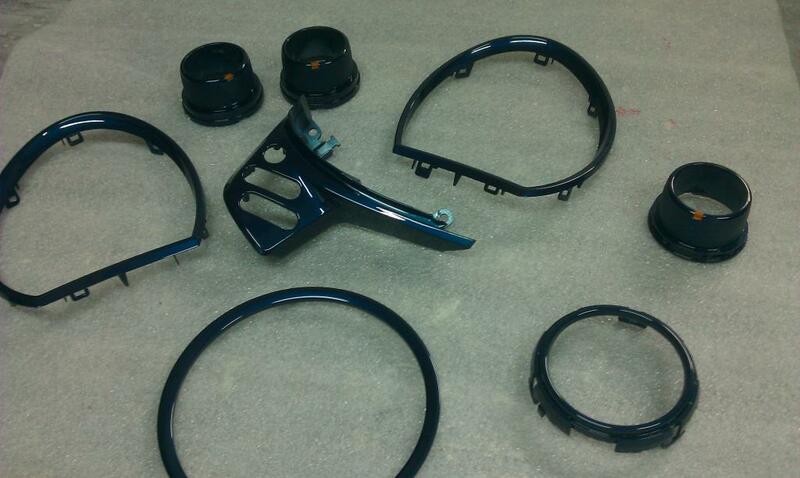 I had a professional paint shop: wet sand, primer, base, paint, and clear coat. It won't peel and its color matched to my car. I paid $150 plus shipping both ways. All the silver pieces in the interior were painted by NIA kits. What are NIA kits? $150 seems expensive to paint plastic when you could just do it yourself but I suppose its worth the peace of mind that it won't flake later forcing you to disassemble it again. Those who have painted it themselves, what kind of paint did you use and how did it turn out long term? Does you think you could do this write up but with the rear part? Like the side speaker panels and trunk? I've been wanting to take the top of the dash off and I was wondering where the airbag deployed as I want to cover/wrap the top of the dash with something like DI NOC. After looking at this I'm still wondering where the passenger airbag deploys. Does anyone know for sure exactly where/how it comes out? So, my question is: After removing all the silver trim, can you drive the car safely without a dash, steering wheel cover, etc? I do not want to paint my pieces myself, so I am worried about turnaround time. Disassembling my interior tomorrow. Anyone have any insight on drivability? Pretty new to painting anything besides interior of homes...just looking for some feedback and/or advice. 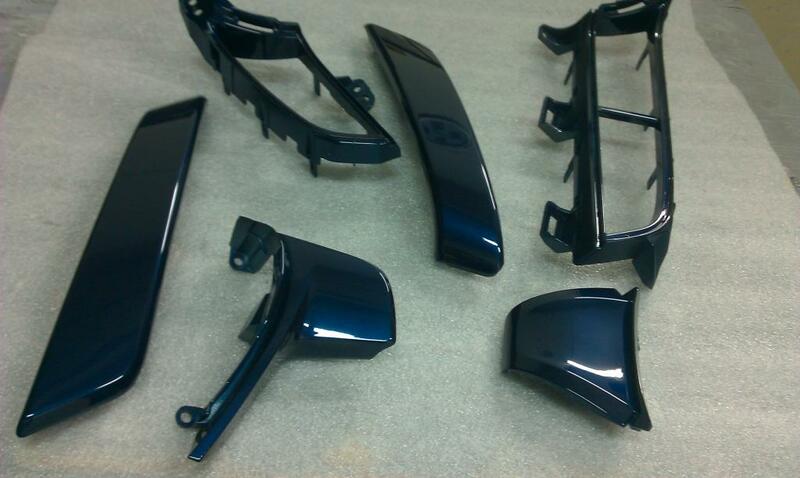 I took off both side trim pieces of the doors and used Krylon Fusion (3 coats) and 2 coats of ACE clear coat. After letting it dry for 2 hours, I picked them up and brought them inside. I noticed that I pressed too hard on one of the pieces and the paint moved. Should I let the pieces dry longer than 2 hours before handling and reinstalling? Or do I need to use something different?